Michigan got the 3-seed in the NCAA Men’s Basketball Tournament. They drew the strongest 14-seed in the Grizzlies from Missoula, Montana. Kenpom has Montana as the 70th best team in the country. Other tournament teams rated similarly are 10-seed Providence (65), 11-seed St. Bonaventure (67), 13-seed Buffalo (71), and 12-seed SDSU (76). While it’s unfortunate that Michigan got the toughest 14-seed from an advanced metrics point of view, they’re a team that Michigan matches up with very well. High PG reliance / usage. Does not have an Isaac Haas shaped fellow. I want #1 because Zavier Simpson is half-bulldog and has shown time and time again that he thrives in shutting down the PGs of opposing teams. Think Jordan Bohannon of Iowa, Tony Carr of PSU, or Cassius Winston of MSU. Enter Ahmaad Rorie of Montana. The Grizzlies 6’1 PG hoists up 27% of Montana’s shots while being very turnover-prone. If you’re not licking your lips for that match-up, don’t worry, Simpson’s already doing it. Montana runs an extremely trap-heavy defense, trapping on about 90% of all pick-and-rolls that I watched in their Big Sky conference championship game. With how well John Beilein runs his pick-and-roll offense, there’s no doubt in my mind that he’ll have the Wolverines ready for the Grizzlies defensive strategy. Finally, Montana runs out two relatively non-athletic 6’8 guys at the PF and C positions. Neither are particularly scary in the post, and neither are threats from outside. Michigan’s bigs should be able to exploit them in the post as well as on the outside. 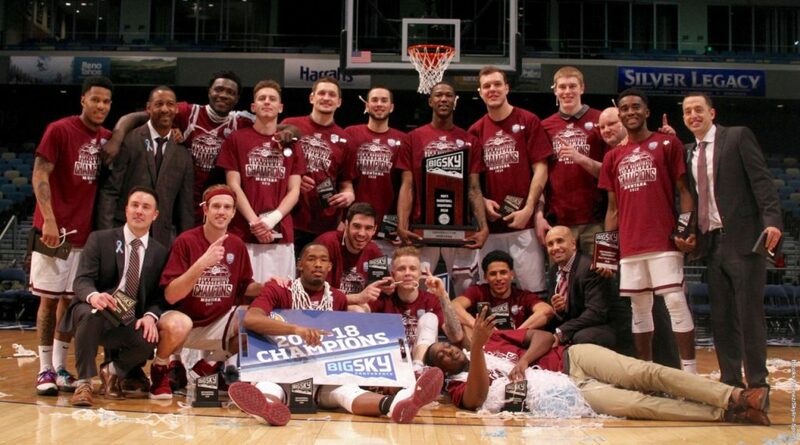 Take a look at the rest of my analysis below, where I analyze film from Montana’s match-up against Eastern Washington in the Big Sky conference championship and tell you everything you need to do to get prepared for the 9:50EST match-up tonight. Enjoy! If you’re a fan of this video, make sure to subscribe to the MGoFish YouTube channel, which is filled with all of Osentoski’s Michigan work.